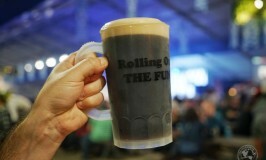 Celebrating Oktoberfest at Bingemans Kool Haus! 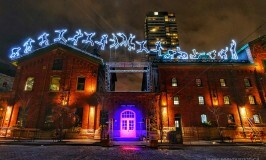 Video: The Toronto Light Festival! 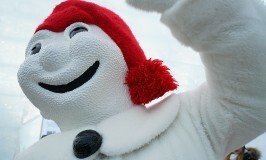 Video: Winter Carnaval in Quebec City!